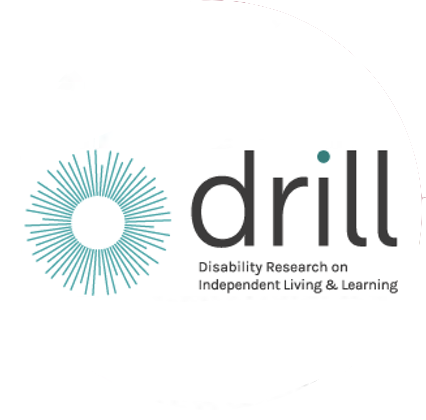 Supported decision making’ is a project researching the experiences of disabled people with mental health and learning difficulties, of decision making processes. The project partners are PRAXIS Care, Queen’s University Belfast, Mencap and an international advisory group. Peer researchers, supported by Mencap and PRAXIS Care, will be part of the research team. The coproduced research is of immediate and direct relevance to the Code of Practice and implementation of the Mental Capacity Act (NI) 2016. The Act is world leading, and when implemented, will have relevance across the UK and internationally. use the coproduced solutions to directly inform the Codes of Practice that define how the support principle of the Mental Capacity Act (NI) 2016 will be implemented in practice.